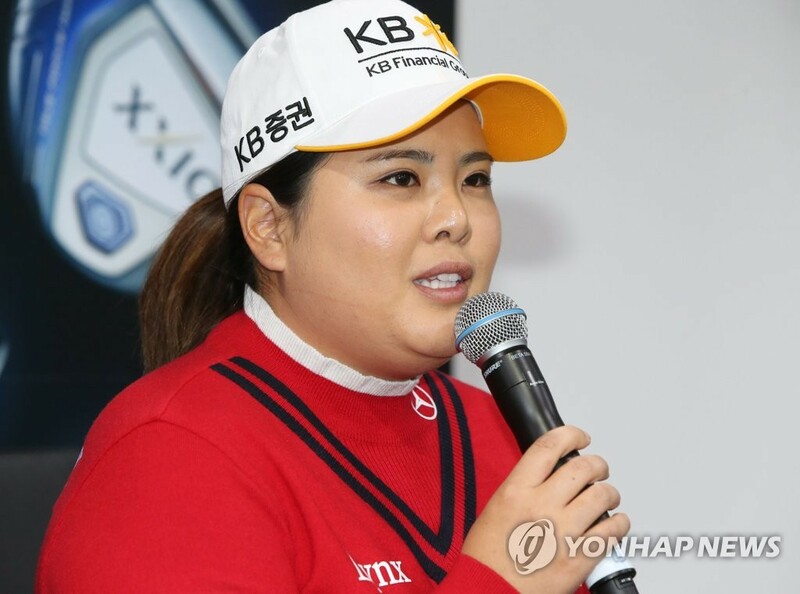 GOYANG, South Korea, Dec. 4 (Yonhap) — South Korean golfer Park In-bee picked up her 19th career LPGA win and briefly returned to the No. 1 spot in the world rankings in 2018, but the 30-year-old said Tuesday her season was about more than just those numbers. Following an injury-plagued 2017 season, Park said she regained her passion and drive for the game this year. Park won the Bank of Hope Founders Cup in March and lost the season’s first major, ANA Inspiration, in a playoff to Pernilla Lindberg the following month. Thanks to a strong start to the year, Park, who began the year at No. 13 in the world rankings, climbed to No. 1 at the end of April. She stayed there until the end of July. 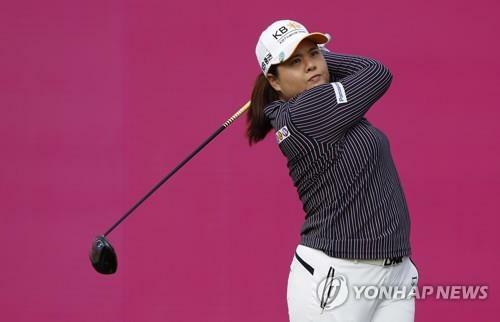 Park also found time to play in four Korea LPGA (KLPGA) tournaments and captured her first win on Korean soil in May. She said spending so much time on the sidelines in recent seasons gave her a new perspective on her career. Park, already a Hall of Famer, enjoyed her most successful season in 2013, when she won three majors and swept up LPGA’s Player of the Year award and money title. While her accomplishments this year pale in comparison to that season, Park said she still felt quite pleased with herself. In addition to a spot in the Hall of Fame, Park has won seven LPGA majors and an Olympic gold medal. She has accomplished virtually everything a golfer can, but Park said she hasn’t lost her sense of purpose. Park said she plans to return to the United States in two weeks to start preparing for the new season. She’s scheduled to play in 15 to 20 tournaments in 2019.